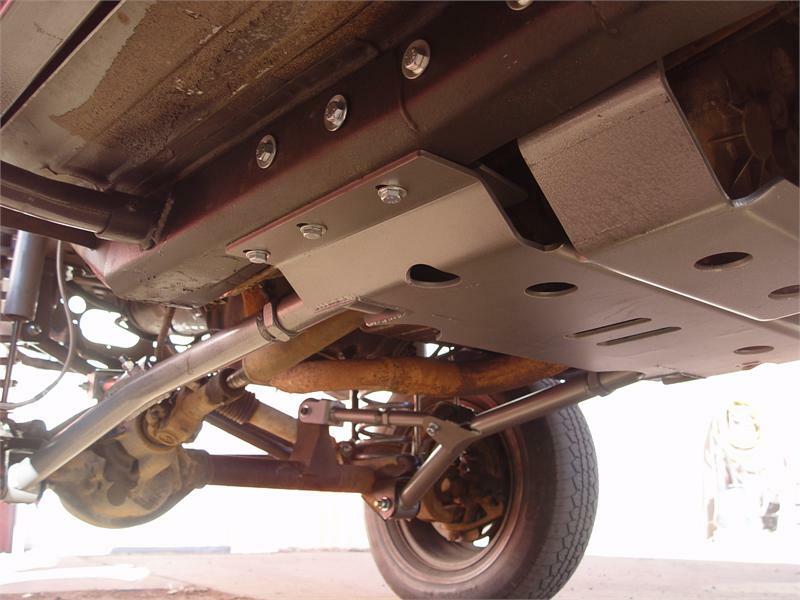 TNT's Rock-Tek Y-Link Long Arm Suspension upgrade for Jeep® Cherokee XJ's provides maximum performance and value. Do you have a rough riding il-handling short arm lift? 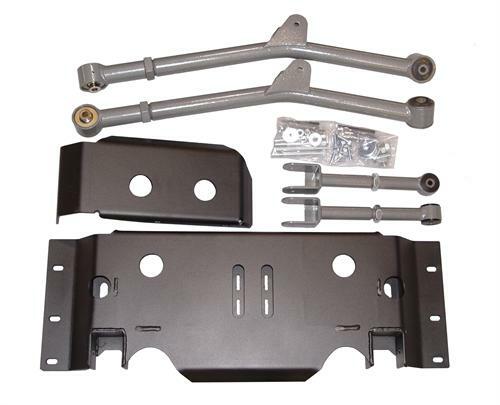 Drop brackets that get hung up on obstacles? 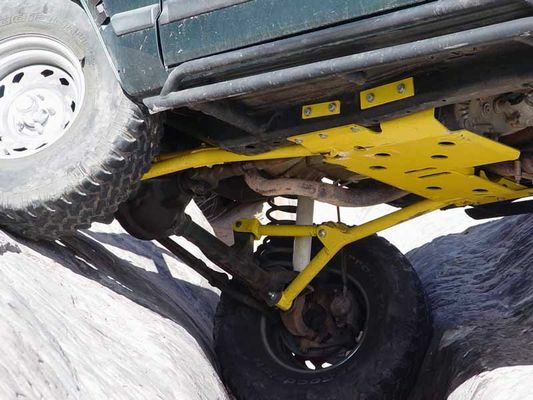 Our long arm upgrade provides articulation and wheel travel for increased off road traction; all while maintaining predictable, safe and secure on-road handling - all with full drive-train protection from our full belly pan. No matter what terrain you choose, TNT has the superior long arm upgrade designed for your Jeep® Cherokee XJ and the way it should be driven - with confidence! 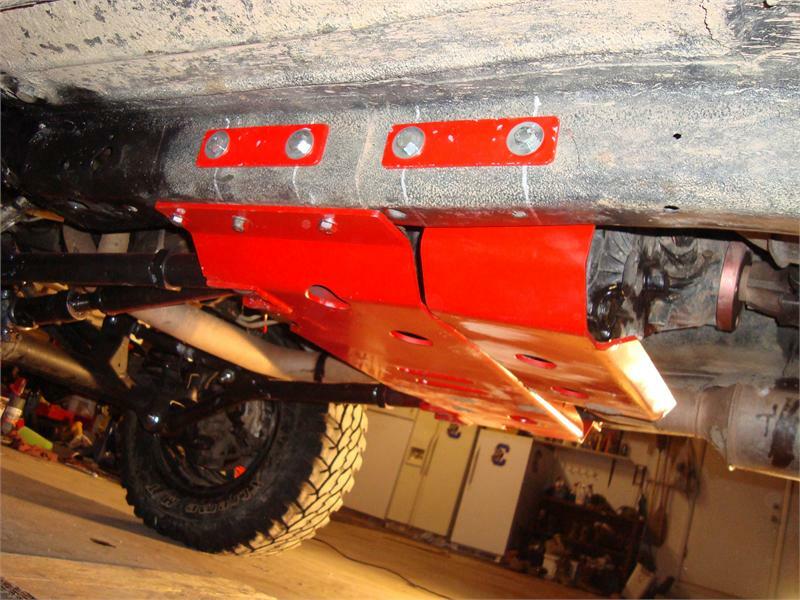 Compatible with lifts heights ranging from 3.5" to 8"
TNT's Rock-Tek Y-Link Long Arm Suspension Upgrade is designed for those wanting to upgrade their existing suspension to the a high quality long arm suspension. This upgrade will provide a noticeable improvement in on road handling, returning your Jeep® XJ to better than stock. On the trail you can expect a significant improvement in the ability of your Jeep, even on the most demanding trails. NOTE: extended length brake lines and shocks should be used, as well as steering linkage and front trackbar capable of extended wheel travel.